Since our inception in 1992 we’ve had a simple approach to recruitment; be the best we can and strive to exceed client’s expectations in everything we do. It’s an approach that has served us well and we are proud to recruit for many of London’s most prestigious law firms. We supply the vital business support staff responsible for making sure their practices run smoothly and efficiently. Our Legal Industry expertise encompasses a wide range of business support roles from Administrators, EA’s and PA’s to Advisers, Execs and Managers within: HR, Secretarial Services, Marketing & Business Development, Risk & Compliance, IT and Facilities/Front of House. 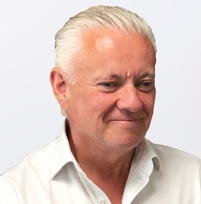 Mike co-founded Law Choice and is still actively involved with the recruitment side of the job, combining this with managing an expanding business. 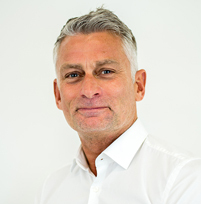 Mike also handles the consultancy side of our business, working closely with major City law firms considering changes to their business support departments. Joint founder of Law Choice, Nick’s clients include some of London’s most successful law firms who frequently call upon his vast experience of working with London law firms. Nick lives with his family in Hertfordshire and in his spare time can be found indulging his passion for playing and restoring his vintage guitar collection. 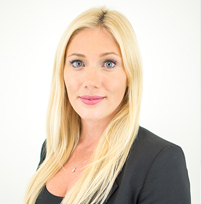 Sarah worked within a prestigious Barristers Chambers before joining Law Choice in February 2014. She has quickly become an integral member of the Law Choice Team and is responsible for making sure all our candidates receive a superb level of service from us. Greg is a Director of Law Choice and along with Nick and Mike runs Law Choice. He joined us way back in 2006 after a successful career in HR for two City law firms (both clients of ours!). His legal HR background combined with his passion for recruitment has made him a firm favourite with both his clients and colleagues alike and he is proud to work with some of the most prestigious law firms in London. Outside of work Greg juggles the demands of a young family with his passion for outdoor pursuits. 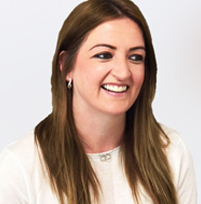 Since joining Law Choice in 2016 Sam has expanded her exciting and diverse range of clients and works with both magic and silver circle clients along with a number of smaller niche practices. Her ability to really listen and understand to what her clients and candidates need make her an exceptional recruiter. Outside of work Sam enjoys yoga and gym classes which help her enjoy a guilt free Gin and Tonic with friends, colleagues and clients. Gina joined us early in 2016 and runs our office and finance functions. 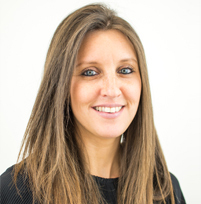 Gina previously worked for a major City law firm within both their HR and Learning and Development departments. 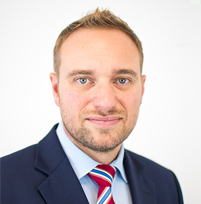 Rob joined the Law Choice team after spending the last few years recruiting in the Education sector. He's relished the challenge of learning a new sector and is busy soaking up the extensive knowledge from his colleagues in the office. 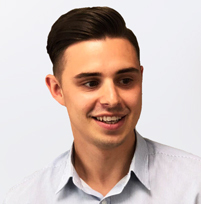 Rob’s clients include UK and US law firms and is our specialist recruiter for our Patent and Trademark clients. 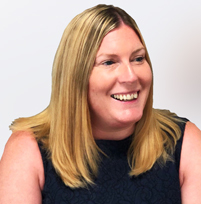 Becky joined Law Choice after spending over 10 years working as the Client Services Manager for a major City law firm. Becky is our go-to person for all things to do with our temporary staff division.